David Avellan is an accomplished American grappler and a jiu jitsu black belt under Ricardo Teixeira, well known for his many battles in important no-gi tournaments such as the ADCC and Grapplers Quest, where he defeated legends of our sport, including Amaury Bitetti, Alexandre Ribeiro, Rafael Lovato Jr. and Tarsis Humphreys – to name a few. 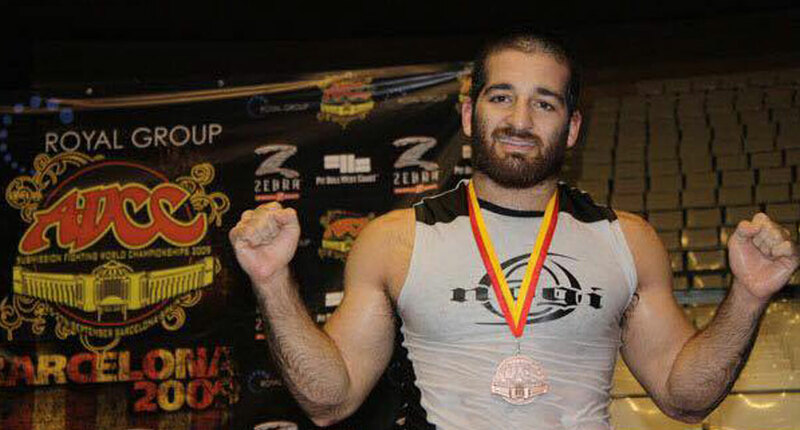 David and his brother Marcos Avellan are also known as the founders of the Freestyle Fighting Academy, a gym where they teach their martial arts methods based on grappling and striking, having developed big names in combat sports such as Enrico Cocco, Jorge Masvidal, Michael Bernhard, etc. The Avellan brothers are also known for their “kimura-trap” system, a compendium of techniques that uses the kimura lock as its foundation. David Avellan was born on July 7th, 1981 in Miami, Florida, USA. Martial arts didn’t enter David’s life until after his 14th birthday. At that age him and his brother Marcos decided to learn self defence after witnessing a brutal fight at their High School, where no one was able to prevent one kid from getting severely beaten up by 4 football players. This was the first time the Avellan brothers had seen this level of violence, realizing then the importance of martial arts in day-to-day life. Being Bruce Lee fans, they sought out a jeet kune do (JKD) gym to begin their martial arts journey. The Avellan brothers trained for one year but never sparred as the coaching methods at their academy were geared towards the art form, and not self defence. When he visited a tae kwon do (TKD) training centre, invited by a friend. David realised how ineffective the method he had spent a year learning was in live sparring. He quit JKD shortly after. After the reality check they served at the TKD school, the two brothers went on to join their high school wrestling program – inspired by the victories of Mark Coleman, Kevin Randleman and Mark Kerr in the early UFC’s. Being 1 year older than David, brother Marcos finished high school ahead (1998), then joining Randy Ibarra’s no-holds-barred academy. 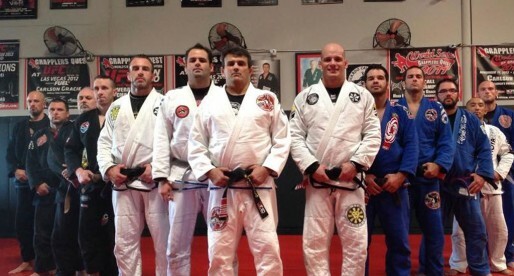 Ibarra’s gym focused on jiu jitsu fundamentals as well as judo and kickboxing. At the time David was still wrestling and was a strong believer in his mat skills. When Marcos started submitting his brother in sparring sessions between the two, David became curious of the Ibarra system, joining the work group in 1999. David Avellan worked with Mr Ibarra for around 2 years, with Randy leaving town after that period. Both David and Marcos were well known in the local circuit, having won several grappling tournaments in the Florida area, and with that in mind they decided to open their own gym. At their new place (a TKD academy which they used during the night time) the Avellan’s would often do open mats that were shared by martial artists and fighters from a wide range of disciplines who could share ideas and spar freely – this way giving start to Miami’s Freestyle Fighting Academy (November 2001). In 2002 the Avellan brothers met Brazilian jiu jitsu black belt Ricardo Teixeira, with whom they started having formal BJJ lessons. 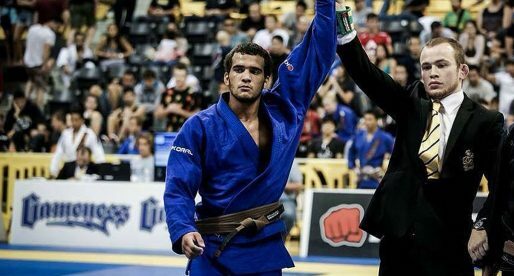 Both would receive their black belts from Teixeira with just 3 years of training jiu jitsu (though with an extensive background in wrestling and NHB). Both brothers trained at the Freestyle Fighting Academy as a hobby while being every day in college studying engineering full time on a scholarship, so times were tough in the early days, though with time David and Marcos started producing high end athletes of their own, including ADCC veteran Enrico Cocco, UFC’s Jorge Masvidal, Michael Bernhard, Jason Soares, etc.